Star OX is a cross between the award-winning Star Killer OG and OX male. 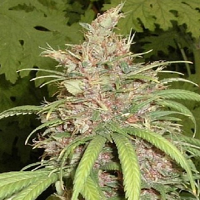 Star OX Regular Cannabis Seeds by Rare Dankness Seeds: Star OX is a cross between the award-winning Star Killer OG and OX male. 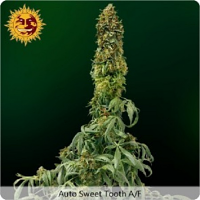 Frosty flavorful flowers with flavors ranging from lemon candy to kush tasting flavor. 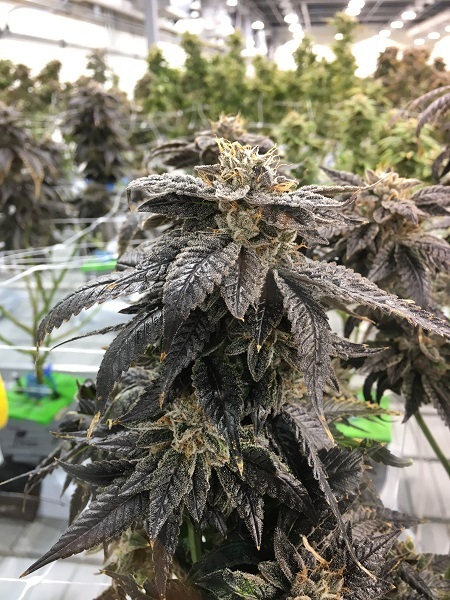 As she ripens her leaves fade to dark purple almost black.